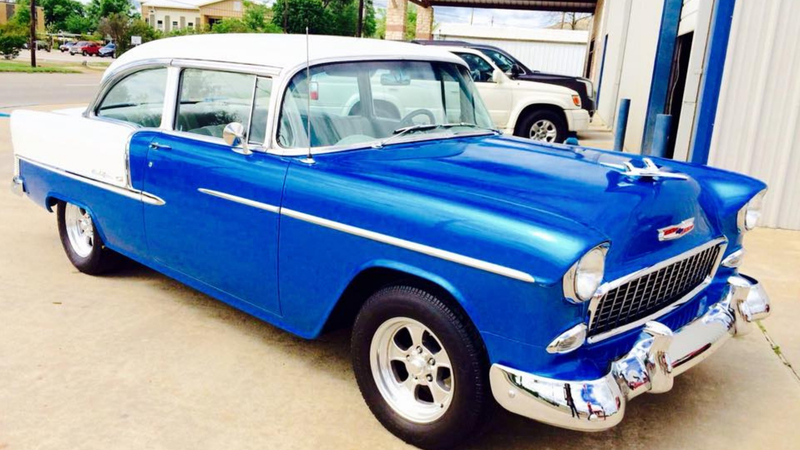 At Mike’s Custom Paint & Body we provide all the body shop services you need. From reviewing damage reports, preparing cost estimates and working with your insurer to removing and replacing damaged body parts, painting and making sure you drive out of our shop feeling like you never had an accident. We will remove and replace any damaged body parts. 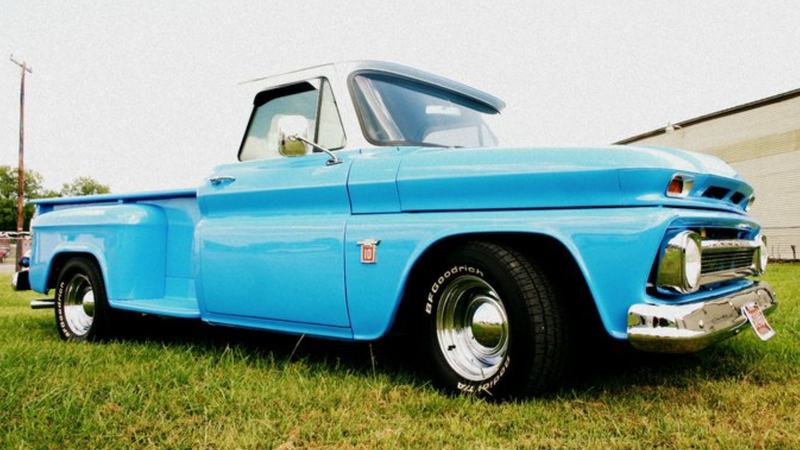 From bumpers and fenders to hoods, grilles, and trim. Shattered glass? We'll remove and replace broken, cracked, or pitted windshields and window glass. 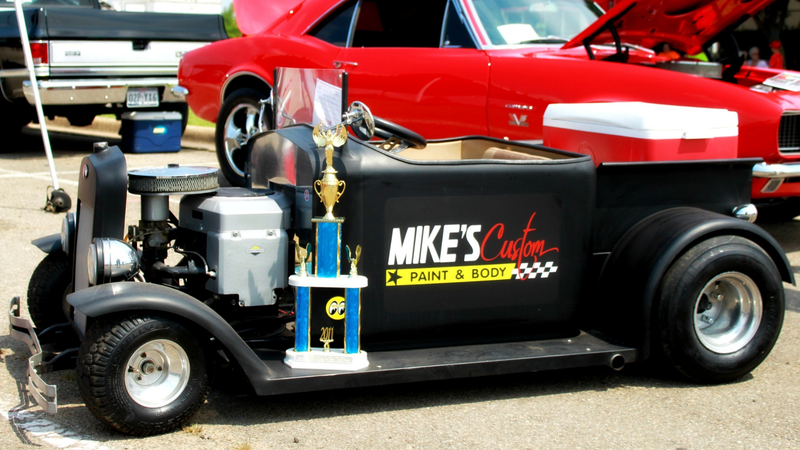 Whether you were in an accident or just want a custom paint job, Mike's Custom Paint & Body can take care of you. We'll grind, sand, buff, and prime refurbished and repaired surfaces. Got dents? Let the HITMEN take care of that. They'll hammer out or patch dents, dimples, and other minor body damage. 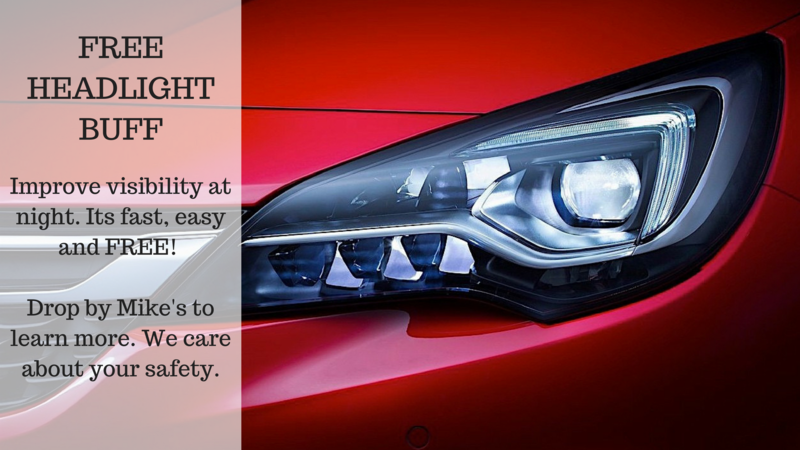 Finally, our team will fully detail your car both inside and out, and, upon request, buff your headlights for free. We value each and every one of our customers. We strive to provide you with such service that you can’t help but tell your family and friends about us. All of our body techs and staff members are fully trained to I-CAR standards. You can be assured all our work is inspected and tested before your car is returned to you.